Nimra Khan is a name known to many in the Pakistani entertainment industry who’s an actress, model, singer and also the owner of a beauty salon. Nimra has been proving her prolific acting skills ever since she’s entered the industry. She’s indeed one of the most versatile actresses of Pakistani drama industry who has worked for multiple projects but she’s surely known for her exceptional performance and hard work in the drama serial ‘Alif, Allah Aur Insan’ and ‘Baaghi’ that eventually made her a producer as well! Wow! 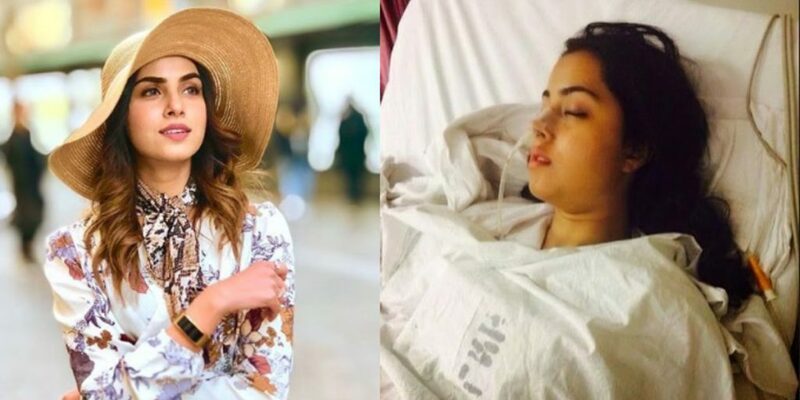 However, a few years ago, back in 2014, Nimra Khan met a tragic car accident where nobody thought that the gorgeous diva of the Pakistani entertainment industry could survive. 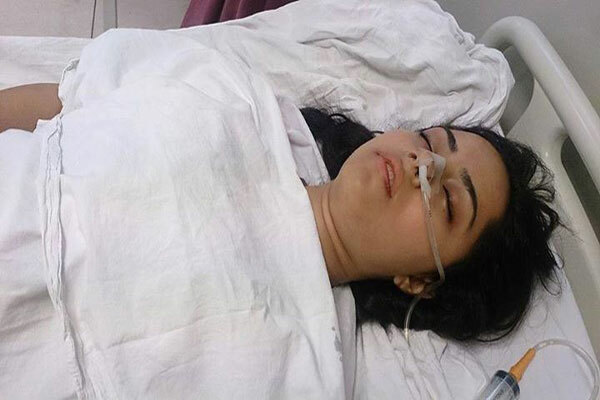 She was badly injured and rushed to the hospital on the spot. The doctors even declared that first 24 hours after the accident were extremely crucial for Nimrah but the good news is that she was out of danger and survived. There’s no doubt about the fact that one needs to have utmost courage and bravery to share their survival stories because at times, they’re absolutely traumatic. But Nimra Khan, the woman with a heart of steel shared spine-chilling details of the most tragic incident that took place. In an interview with Samina Peerzada, Nimra Khan finally shared her experience and all the pain she had gone through during that time. Let us tell you that after knowing what she had gone through, all we can say is that it was indeed a miracle!! Moreover, Nimra went on to say that she was saved by an angel from the Pakistan entertainment industry when she had met the accident. During the interview, she didn’t name the person who had saved her. But we do remember that years later, Nimra had dedicated an Instagram post (which she later deleted) entirely to that person who had saved her life and it was none other than Malik Raza. Well, we wonder why Nimra had deleted her post. May Malik Raza didn’t want to go public about his heroic act? Who knows? Let us know what you think about this interview in the comments below!